In the last days Samsung has been pushing out Android 4.4.2 to flagship devices like the Galaxy Note III and Galaxy S4. 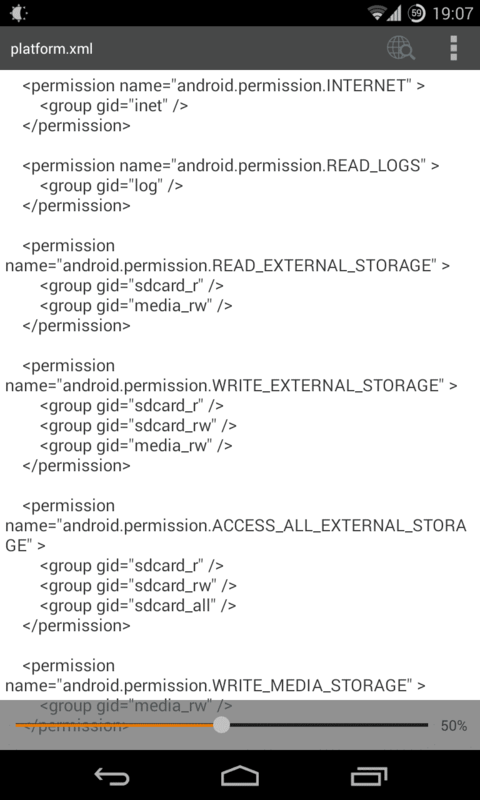 Unfortunately, Google implemented an SD card write restriction in the latest Android version which can be quite annoying for users with an SD card in their phone. I hope that I was able to help you. Please ask your questions in the comment section below! Interested in more Android guides? Check out our knowledge database.